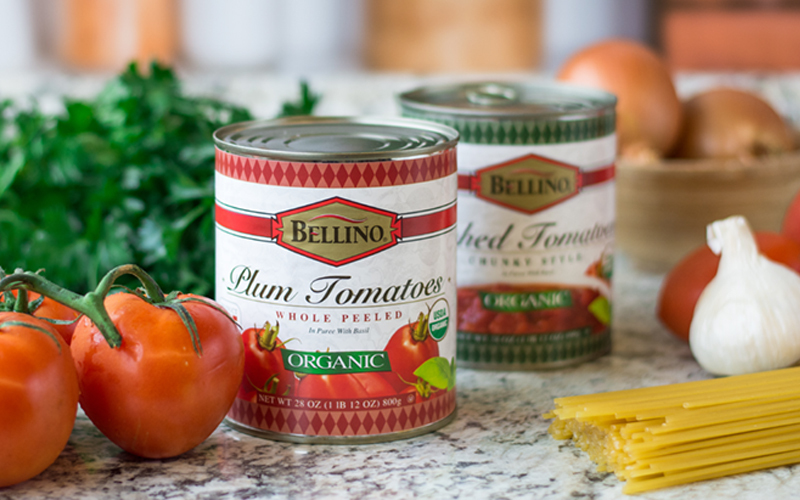 Bellino Premium Italian specialty products offer a variety of the finest quality ingredients to suit all culinary needs. 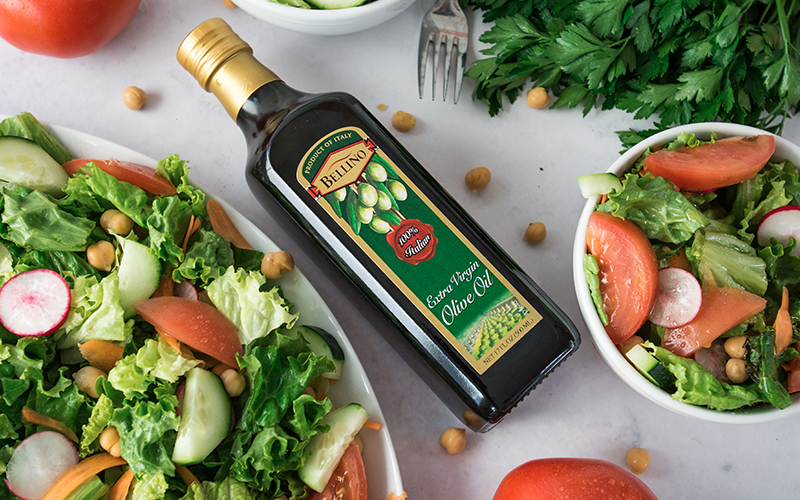 Each product in the Bellino line is at the highest quality level in its respected category, from the best imported extra virgin olive oils and aged vinegars to marinated roasted peppers and minced garlic. 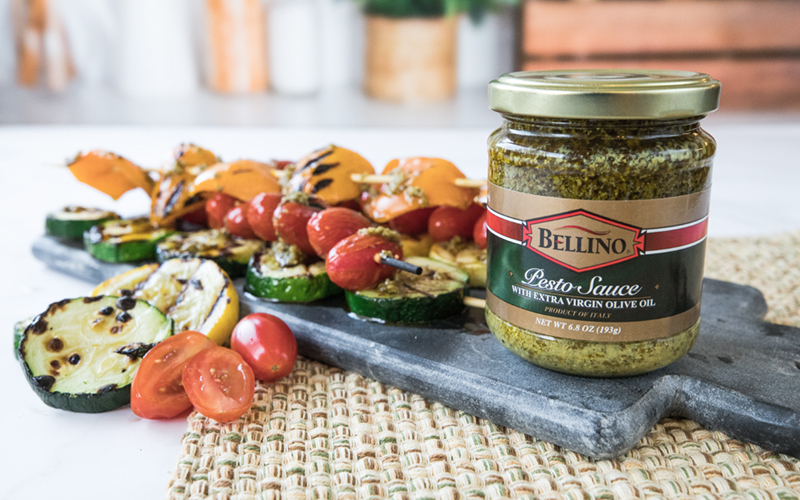 No matter the occasion or level of culinary expertise, Bellino Premium Italian specialty products have the great taste and superior quality to enhance the flavors in any dish. Cooking begins with high-quality pantry staple ingredients that are versatile enough to use in every situation, from weeknight dinners and entertaining to gourmet dishes. 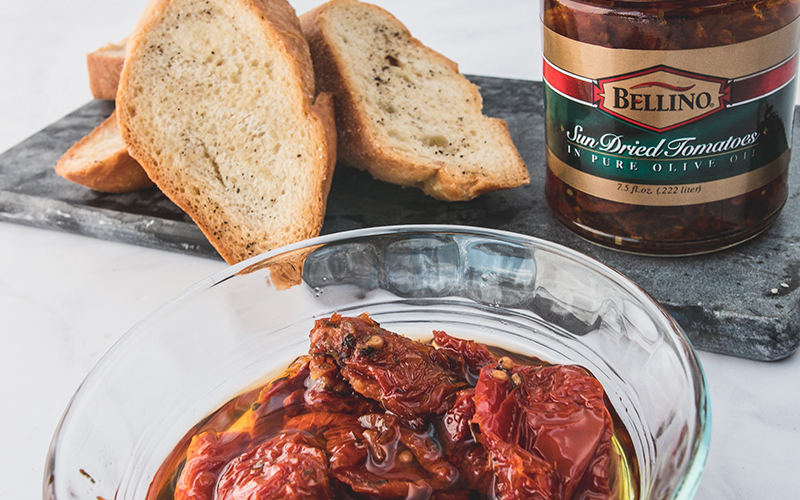 Use Bellino Premium Italian specialty foods to complement and elevate the flavors in your favorite dishes.